The quartet recorded the song with Billy Bush in Hollywood. You can expect another single to be released sometime this fall. The new music actually comes before the release of a brand-new documentary about the band. It’s called “L7: Pretend We’re Dead” with screenings set up around the country. If you can’t catch it at the silver screen, don’t worry, they will be selling blu-ray and video on demand on October 13th. 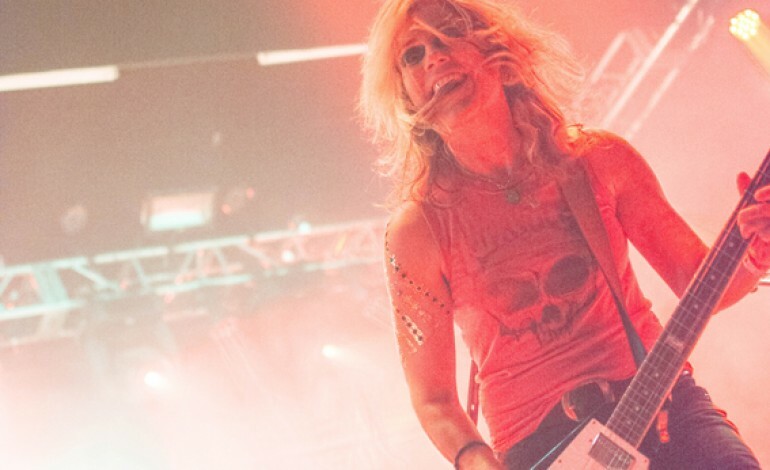 In addition to interviews with L7’s members, the film features commentary from Joan Jett, Nirvana’s Krist Novoselic, Garbage’s Shirley Manson, X’s Exene Cervenka, the Distillers’ Brody Dalle, Lydia Lunch and many others.